All MORPHOS 360 Programs for 2018 will be held at the Fort Collins Museum of Discovery in Fort Collins, Colorado. At the Workshops, our goal is to provide a comprehensive boot camp in the world of 360, ranging from live action to real-time manipulation where creators of various levels can build confidence and skill. After years of research in teaching techniques in 360 skills, the workshop is now open to everyone, not just our artists-in-residence. This is a fast paced course. MORPHOS is a one of a kind digital dome artist-in-residence program that provides workshops and support for artists who want to take their work to the immersive level. Our goal is to expose and train artists in 360 production for a growing need of digital dome and VR art. 2018 welcomes our fourth year of hosting this unique experience. Come join us for MORPHOS Dome artist-in-residence for an experience of a lifetime in beautiful Colorado. New for 2018, MORPHOS Artist-in-Residence one scholarship available to women, People of Color and/or LGBTQ artists. This scholarship offers a variety of criteria for eligibility. Thank you to our sponsor, Alt Ethos! Use the regular application and check the box next to “applying for the scholarship”. Scholarship includes registration fee and housing. All fulldome artists are welcome to submit work, whether your artwork is a pre-rendered movie, a live performance, or an interactive experience. All artworks will be judged by the coordinators of the MORPHOS 360 Program for selection in the show. Artists are responsible for all cost associated with shipping, travel, or transmission of the artwork. 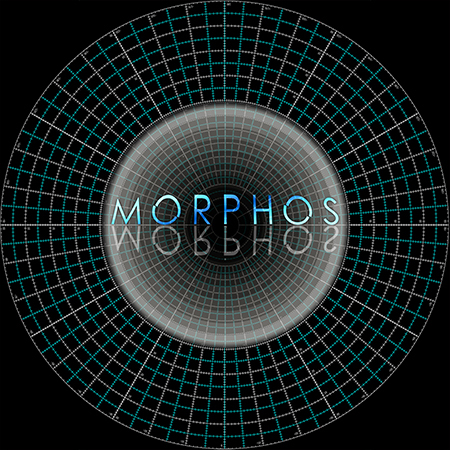 Coming in late 2017, the Best of MORPHOS is now available for your local digital dome or in the privacy of your own home in VR. Curated from an international reel and MORPHOS artist-in-residence work, this reel will open your eyes to a diverse set of what we consider the best 360 fulldome art. Denver Arts + Technology Advancement (DATA) is a nonprofit organization striving to create a vanguard community center for public engagement, cultivating and strengthening local community by putting research, education, creation, and exhibition together under the same roof. 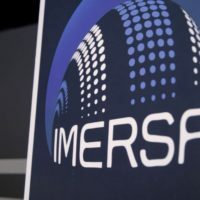 DATA is driving a new generation of art creators and technologists by optimizing the use of immersive and emerging technology and serving as a conduit for the creative process. We do this by providing access to the tools and knowledge that foster the future of art and technology. We provide various programming including an artist-in-residence, creative coding meetup, k-12 education, and consulting for organizations and artists.